Ateknea Solutions had the honour of being one of the eight shortlisted Fi-Tech applicants chosen by frontierCities2to participate in the contracting phase of their accelerator programme. FrontierCities2 aims to help FIWARE SMEs and Start-ups during their acceleration & incubation processes. This year it provided €1.6 million in grant funding across two Open Call strands (Market Acceleration and Development & Acceleration Grants), to further expand the available FIWARE-enabled smart mobility solutions while broadening into other Smart City areas. FIWARE is a community of independent individuals and organisations who contribute the FIWARE mission of building “an open sustainable ecosystem around public, royalty-free and implementation-driven software platform standards that will ease the development of new Smart Applications in multiple sectors”. This community dedicated to expanding the technology (the FIWARE platform), while at the same time helping to build a sustainable FIWARE ecosystem over time. Bettair is proud to be a FIWARE powered solution, contributing to the success and growth of Smart Cities around the world. 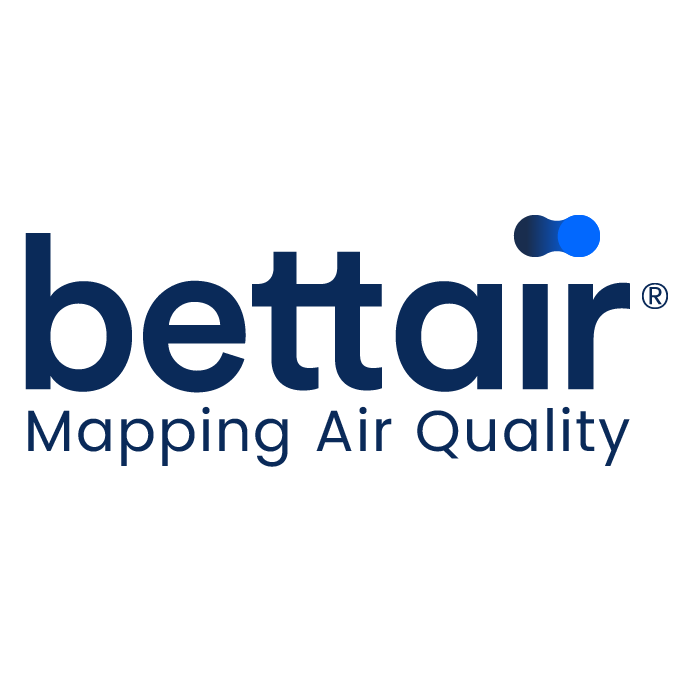 We will be presenting Bettair at the FIWARE stand (Pavilion 2 Stand B-231) alongside the other innovative Smart City solutions “Powered by FIWARE” at the Smart City Expo World Congress, November 14th-16th at Fira de Barcelona Gran Via. Copyright © 2019 Bettair Cities S.L. All rights reserved.